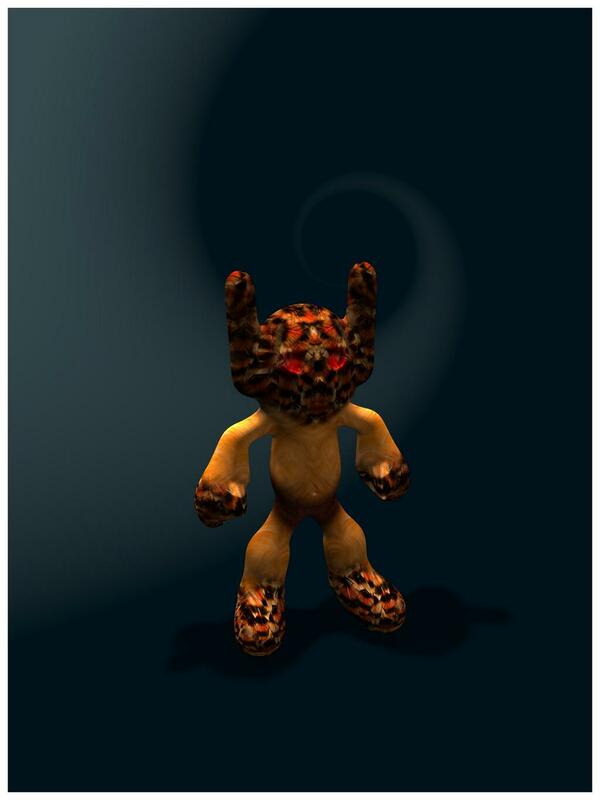 Made this guy today using 123D Creature on iPad. Ordered a 3D printed version of him too. Can’t wait to get it!